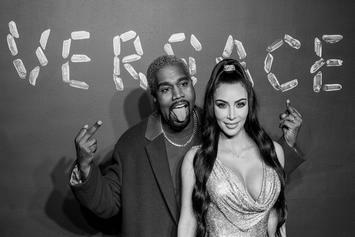 'Ye was simply taking notes. 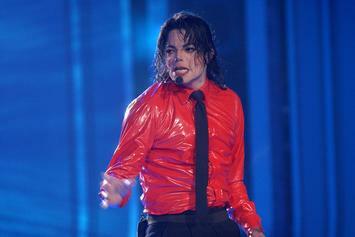 “Stay Chiseled” and “Thief’s Theme” unearthed on the 1-year anniversary of his death. 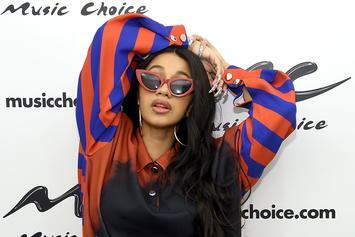 Cardi B Mania hits the set of TRL on Broadway Street. 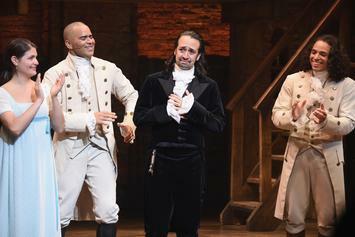 "Hamilton" has a record week at the box office in the week after Trump denounced the show repeatedly on Twitter due to the cast member's treatment of Mike Pence. 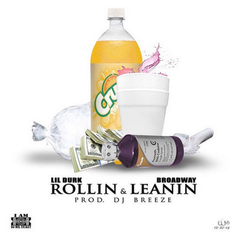 Listen to another new Lil Durk track titled "Rollin & Leanin" featuring Broadway. Get a load of Fabolous Feat. Broadway "Guess Who's Bizzack" Video, a new visual from Fabolous that saw the light of day on Tuesday, July 30th, 2013. 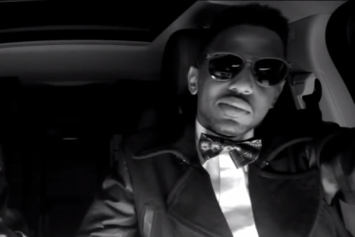 Fabolous's movement grows stronger with each new release, and Fabolous Feat. 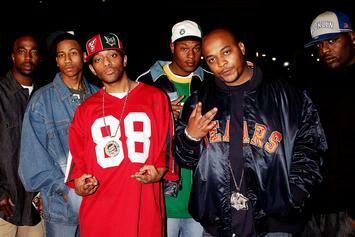 Broadway "Guess Who's Bizzack" Video has further strengthened that fact. It's a solid addition to the commendable body of work Fabolous has been creating since stepping foot in the rap game, and we're definitely looking forward to what Fabolous has on deck. Check out Troy Ave Feat. Broadway "The Love" Video, the latest video from Troy Ave, released on Monday, January 28th, 2013. Troy Ave's chances in this game are improving with each new release, and Troy Ave Feat. 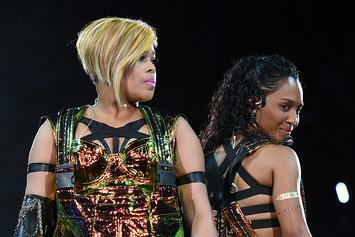 Broadway "The Love" Video is no exception - quite the opposite, in fact. It's a nice addition to the impressive catalogue Troy Ave has been building over the years. We're definitely anticipating the next move.